Kate Ritchie has an adorable goal for 2019 with her four-year-old daughter. 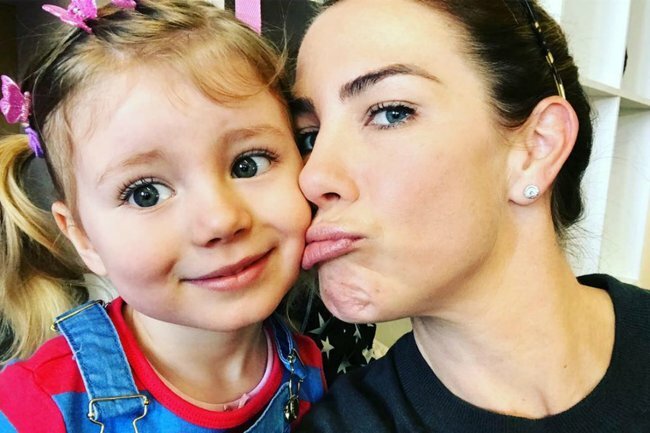 Kate Ritchie has made a touching New Year's resolution with her four-year-old daughter Mae. Whether you’re pro New Year’s resolutions or have never considered making one in your life, former Home and Away star Kate Ritchie’s will warm your heart. Mainly because it has nothing to do with a gym membership and involves bonding with her four-year-old daughter, Mae, for a touching cause. She told the publication she wanted to improve her horse riding skills “and learn sign language with [her] four-year-old daughter, Mae”. Neither Kate nor her daughter are hearing impaired, making it a somewhat unexpected goal, but one we can wholly get behind in its support for the deaf community. Mae, who Kate calls her “little bestie”, is Kate’s daughter with former NRL star Stuart Webb. The adorable four-year-old is often featured in Kate’s Instagram posts. Hanging with my bestie on this #sunnysaturday ???????????? Kate, who played Sally Fletcher for two decades on Home and Away, married Stuart in 2010, and the two are famously private about their relationship. 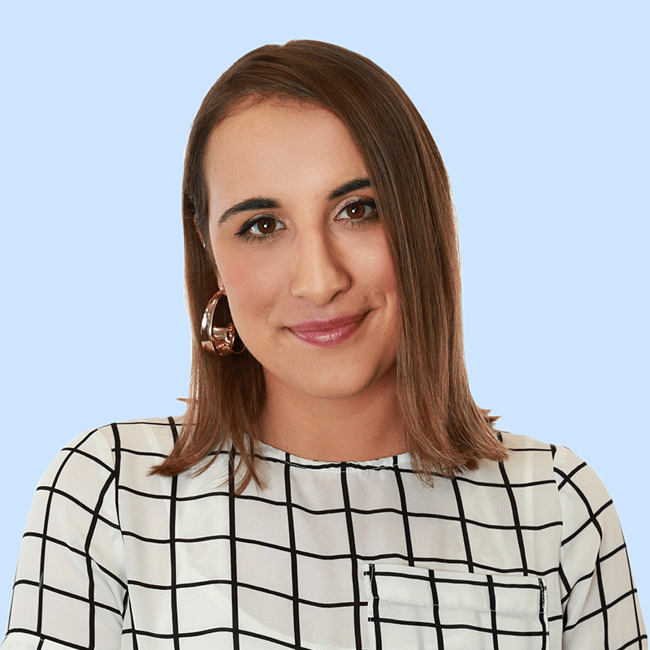 In December 2017, Kate was forced to address persistent and rather ridiculous rumours the two were headed for a divorce in an interview with Stellar magazine. “It doesn’t hurt my feelings, not anymore,” she said at the time. Kate, Stuart and Mae were seen on a family outing at Carols in the Domain on December 22, the Daily Mail reports.